It’s hard to believe that it’s already been a year since we switched our format to primarily podcasts. Well, it’s actually been longer than that but in true Dads style, we’re late to our own celebration. 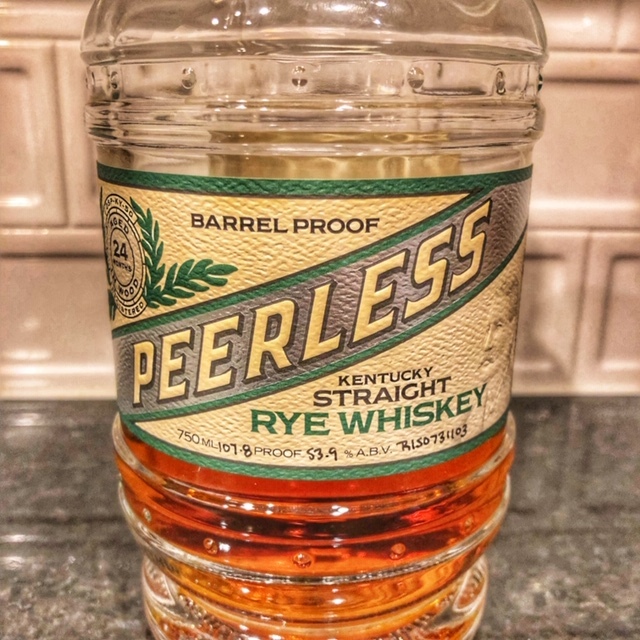 This week, we revisit the first bottle we ever reviewed, Peerless Rye, by putting picks from Lincoln Road, Straight Up, and Jack Rose against the regular small batch. Cheers!